These are the principles upon which John Klatt Airshows, Inc. was founded in 1999. 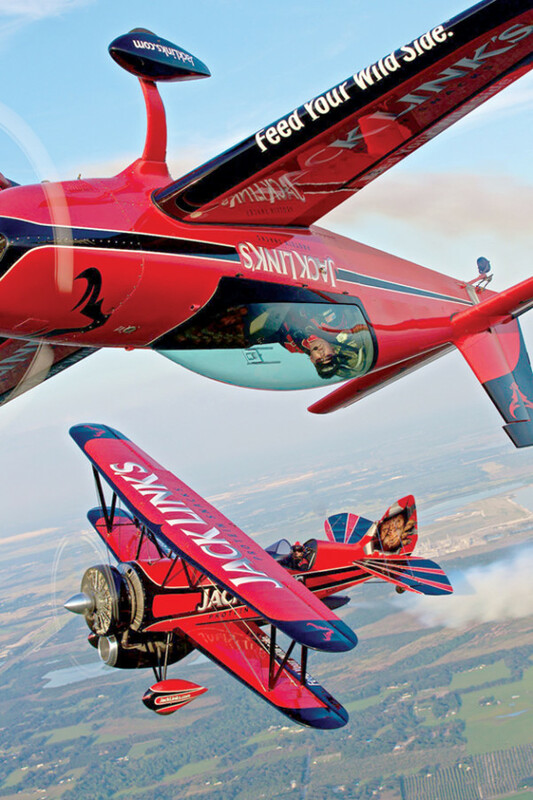 For nearly two-decades, John Klatt has brought world-class, breath-taking aerobatics to airshow audiences all across the world. The goal is to entertain with a unique blend of precision, power and performance.